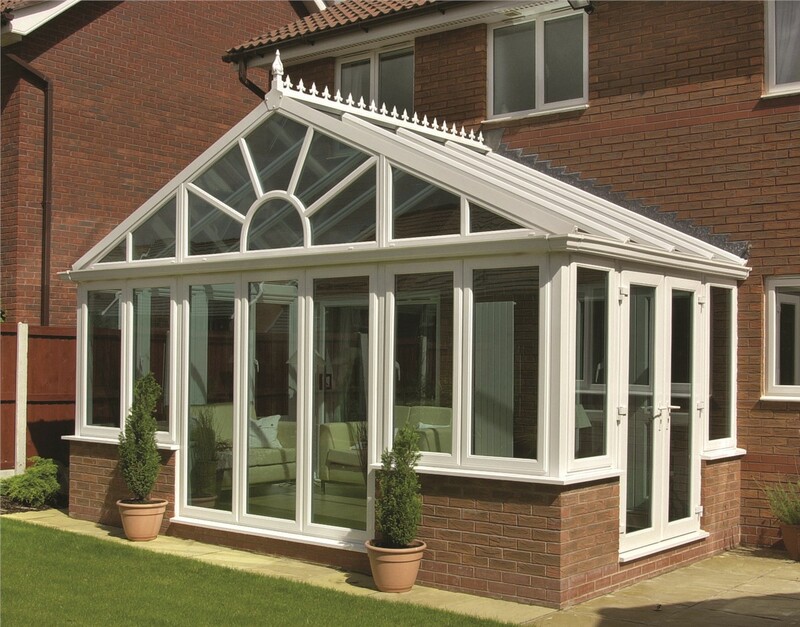 Enjoy your surroundings no matter what the weather with a stylish gabled sunroom. 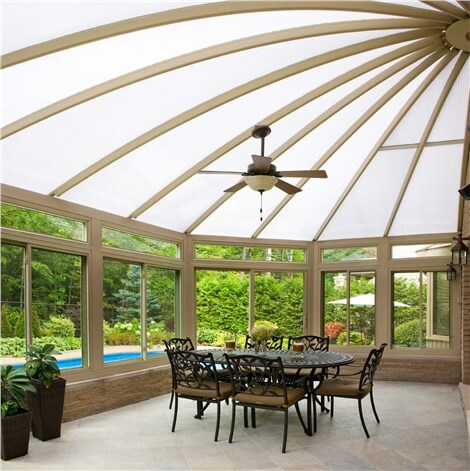 For the ultimate blend of style and luxury, check out the Long Island gabled sunrooms available from the experienced professionals at Sunview Enterprises. 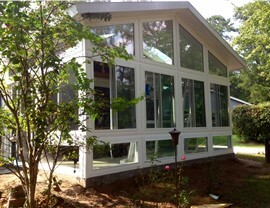 Our custom creations enhance the beauty and versatility of your home while improving its energy efficiency as well. 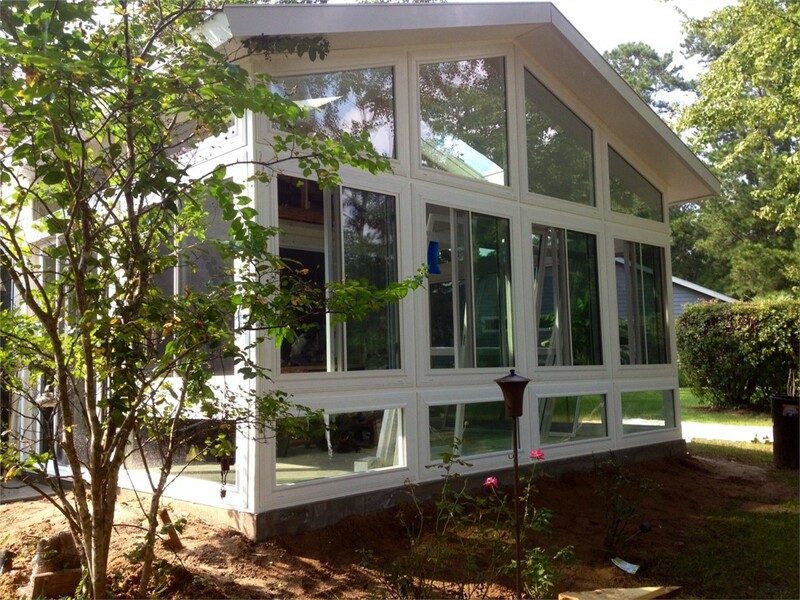 Whether you want to a relaxing spa room with a hot tub or you just want to be able to enjoy nature year-round without worrying about the weather, allergies, and bugs, our gabled sunrooms are the perfect addition to your home. 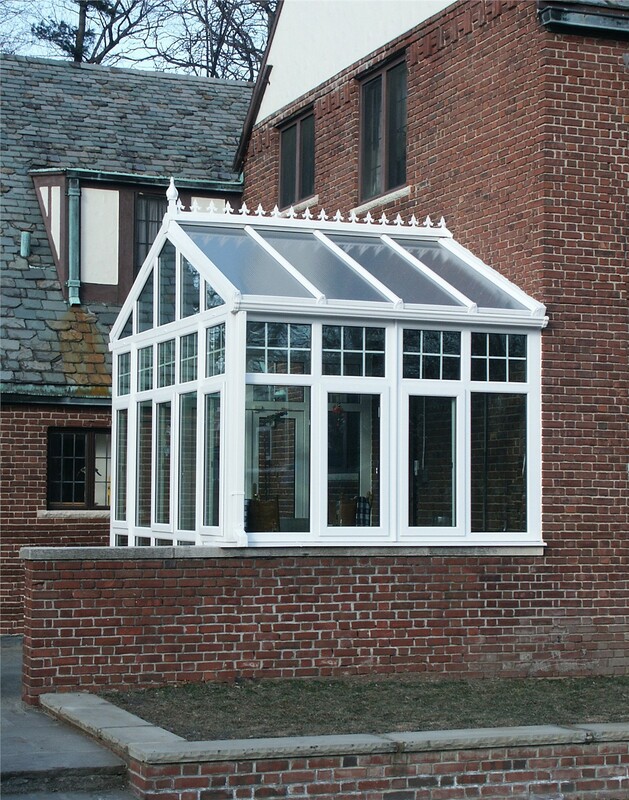 As a family-owned gabled sunroom company, we understand how important it is that your home’s appearance reflects your personal design aesthetic. 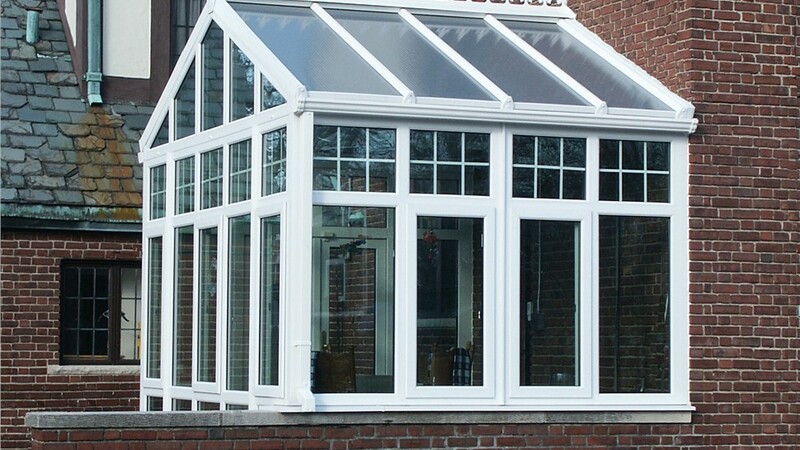 That’s why our high-quality materials have multiple customization options and our talented design professionals will work closely with you to help you create the ideal sunroom for your style and budget. 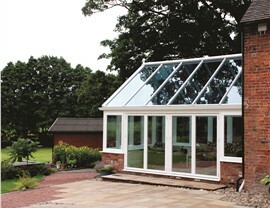 Ready to find out more about the benefits of our custom sunrooms? 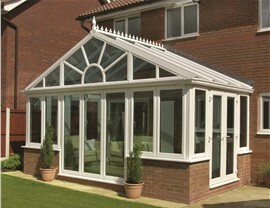 Contact us today to get detailed information about our gabled sunrooms as well as many other sunroom style options. Call to schedule your design consultation or request your free, no-obligation estimate by completing our quick online form right now.